Rowcroft Hospice is encouraging local people to take on the adventure of a lifetime in 2018, by signing up to take on an extreme fundraising challenge and help raise money for local people living with life-limiting illnesses. The hospice is co-ordinating a number of extreme challenges during 2018, including hiking along the Great Wall of China, canoeing through the wild lakes and rivers of Sweden, and skydiving 15,000 feet out of an aeroplane. Community Fundraising Manager for Rowcroft Hospice, Rosey Oakes, said: “January is the perfect time to begin planning and training for an adventure, and if you need a little inspiration we have a brilliant selection of once in a lifetime experiences to choose from. 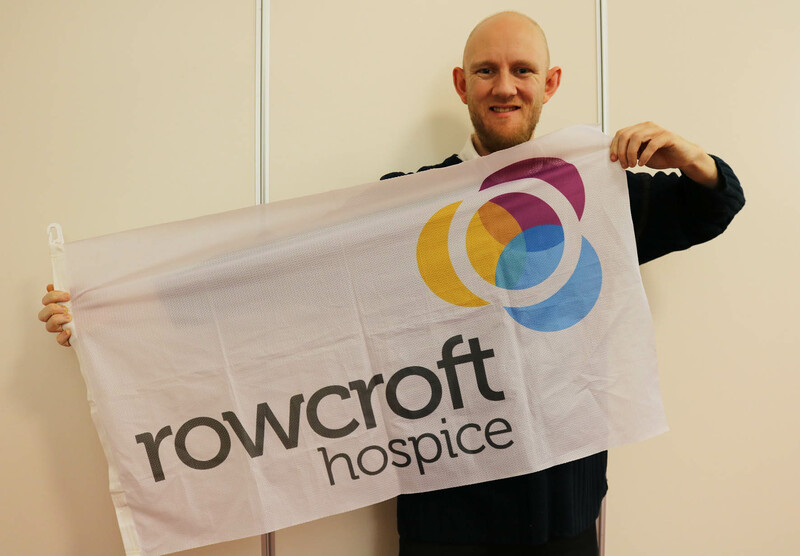 As well as Rowcroft’s own catalogue of extreme fundraising challenges, the hospice is also able to support those who’d like to choose and tackle their own, personal challenge. Marc Forward spent 2017 taking on a challenge a month for Rowcroft. He said: “I wanted to challenge myself mentally and physically and see if I could sustain a series of challenges and go the distance. Rowcroft has helped a couple of my family members in times of great sorrow. Whatever fundraising challenge you choose you’ll be making a huge difference to local families; raising precious pounds to help people facing the hardest days imaginable make the most of every moment with their family and friends. To view Rowcroft’s full selection of UK and overseas fundraising challenges visit here or email our Community Fundraising team [email protected] for more information.